For the past 8 years I have used a camera backpack to carry all my camera gear + my Mac computer when traveling. It is a really cool bag and it has served me really well, except – it has no wheels. I need wheels. Badly. Carrying 10+ kilos on my shoulders while rolling my nomad life-bag behind me is killing my back and shoulders. I am not as young as I used to be (is anyone?). So I have been looking for a camera roller bag for a while, but I need one that could at times be turned into a backpack, for example on cobblestoned streets in the medina of Morocco or escaping the Empire on the snowy planet Hoth. And I need one that will stand up to a lot of travel, 6 years of living on the road and still going. Step forward the Tenba Roadie II Hybrid roller/backpack bag. 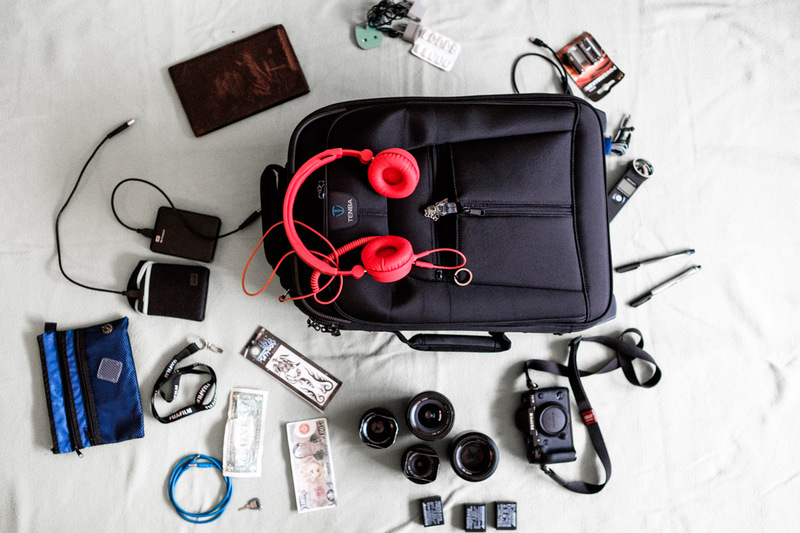 Tenba builds some of the best and most uncompromising camera bags (and make some awesome videos too, checkout the Roadie II vs Sumo Wrestler). Tenba have very graciously offered me to take this bag on the road and test it. I am in Copenhagen presently and just received the bag, so it was time to get all the junk out of the old bag and start packing. These are just my first impressions, before I have actually travelled with it. First, lets spread my dusty gear on my sisters blanket (sorry!). The Tenba Roadie II Hybrid and most of my stuff. Also, I would usually fly with some reading material, magazines, a book etc. Where the hell is my lightsaber? And sonic screwdriver come to think of it. 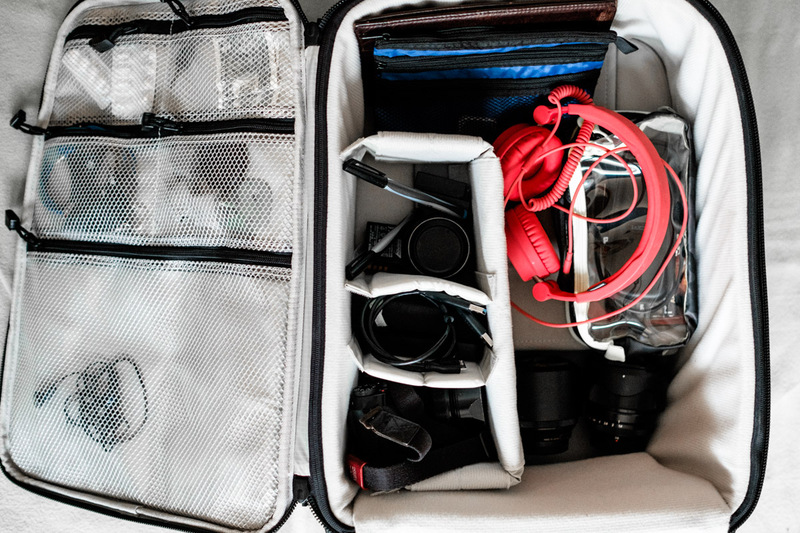 The Roadie II Hybrid holds a lot of stuff so I knew it would be easy to pack this – which I really love, I hate packing, I am a total messy packing person, I just throw stuff in without organization whatsoever! That is how I – and Boba Fett – travel as we are bad asses with temporary tattoos. First thing I did was rip out all the velcro barriers, I dislike padding and want only a minimal amount (so I have space to be messy!). I slotted in just a bit of padding for the camera + harddrives, the rest of my stuff goes in the big open department with headphones etc. It was super easy to pack as the Roadie II Hybrid can hold so much more gear than I have. I love it. I can be messy. I do like the small pockets though, here I can actually put all the small bits so I might actually find them when I need them. So much space, I love it, I know I will fill it easily when I actually take off oh and the Mac power supply needs to go in too. We are at the airport. I have to find my passport. My backpack is on the floor, I have half my stuff spread arond it. I am trying to extract passport from my bag. I finally find it. Walk through security and put passport back into bag. Go to check-in. Repeat entire performance while Charlene reminds me we have a flight in our near future. This scene happens everytime we fly. Now, I should be able to get my passport out before the flight takes off! I have no doubt this bag would win in a fight vs a sumo wrestler – it is tough. I know it will survive hyperspace and time travel! I seriously doubt I will ever be able to wear down anything on this bag. Especially the zippers are I think nearly unbreakable, military strength stuff. The wheels are some of the best I have seen on any roller. I feel like skating down the street on this thing. It is not very big but just bigger on the inside – on a big music event shoot, I will just use this, bring absolutely everything including the TARDIS kitchen sink in this bag and easily roll it to the venue. Love it. I love the big handles on 3 sides of the bag, makes it so much easier to lift it for example in and out of overhead compartments on planes. I walked around with it configured as a backpack and it is surprisingly comfortable. The straps are really good. OK one last thing … me being ridiculous here, but for a Copenhagen hipster, who loves his customized 5 dollar camera bag, looks do matter a fair bit and I must admit this bag is … boring. I have added Boba Fett to it, but will think of ways to personalize it more, stay tuned! 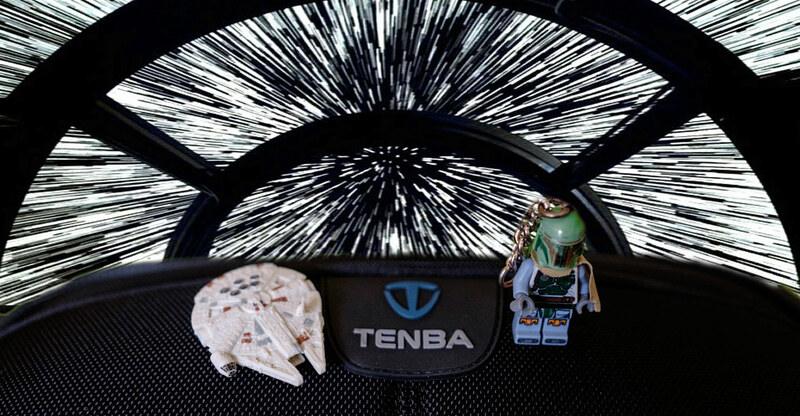 The first impressions are very positive – I am looking very much forward to traveling through hyperspace with the Tenba Roadie II Hybrid! I am particularly looking forward to not arriving at a new destination with a splitting headache, now I can just roll my bag through the airport + to the train/metro + a bus + run from the Emperial troops + walk to accommodation. Thank you so much to Tenba for the opportunity to test this bag on the road and in space. Look forward to a forthcoming riveting video featuring me, Boba Fett and the Tenba once I have some tales from the road with the bag to tell you. Punch it Chewie! Good to see Star Wars hasn’t entirely taken over your life. Just the 95% range. Ancient religion and hokey superstitions are no match for a good Tenba at your side. You also have room for Yoda. I think the whole LEGO Death Star will fit in my Tenba – I am going to try! Good review Flem, they do make some good gear that’s for sure. I have an old (maybe 15 yrs) Tenba bag, it’s a messenger style and I love it. I always thought it would be good to have a carry on roller that also had a spot for some clothes which would be great for trips to mine sites etc when you may only be on an overnight trip and I have just seen ONA bags have just released one so sure others will follow. I’m heading to the UK in Nov and tiring to figure out what to carry for this trip…. May even be in your neck of the woods.. Have fun. Good thinking – where you guys heading?? I’m in the UK for a few weeks and two days in Copenhagen so have packed the thermals! We are probably going somewhere in the Americas, north, south, middle. 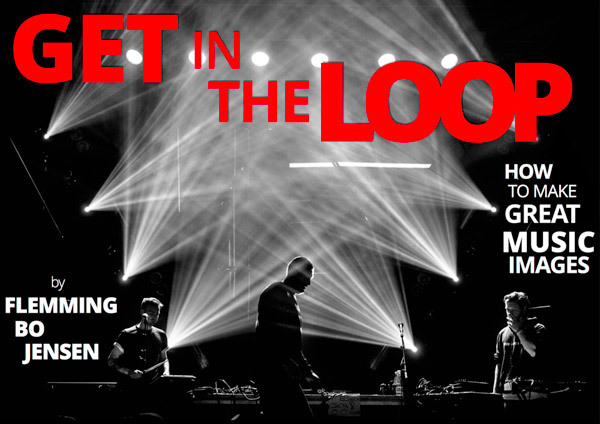 When are you in Copenhagen? US will be nice, and hopefully warmer than Denmark!